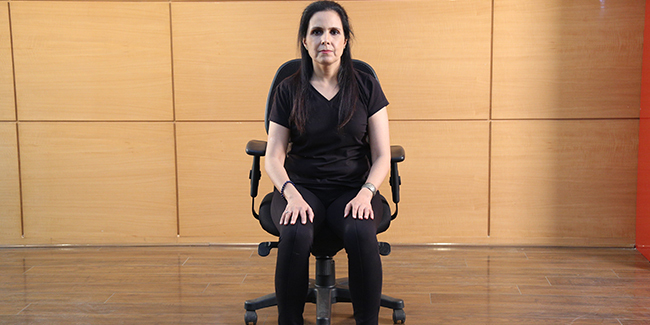 Sitting in a chair for long periods of time can cause strain on your spine. Sedentary lifestyle also affects your upper back, lower back and neck. Practicing only a few minutes of yoga at regular intervals in office hours can provide relief. Sitting for extended periods of time is not good for us, our bodies are simply not designed that way. In fact, studies correlate sedentary lifestyles with higher levels of psychological stress. We need some movement in order to get our blood circulation going.